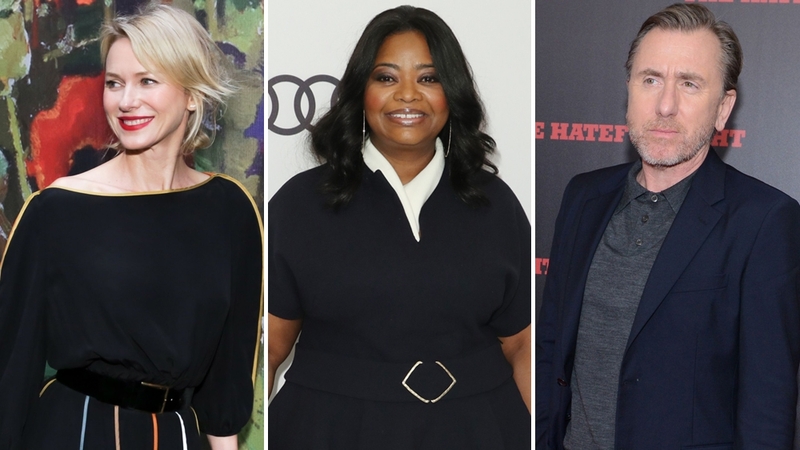 Naomi Watts, Octavia Spencer, Tim Roth, and Kelvin Harrison Jr. are starring in the drama “Luce,”with Julius Onah directing. Harrison portrays an African teenager and former child soldier living in a suburb with Watts and Roth playing his parents. Spencer plays a teacher who becomes aware of his views on political violence.